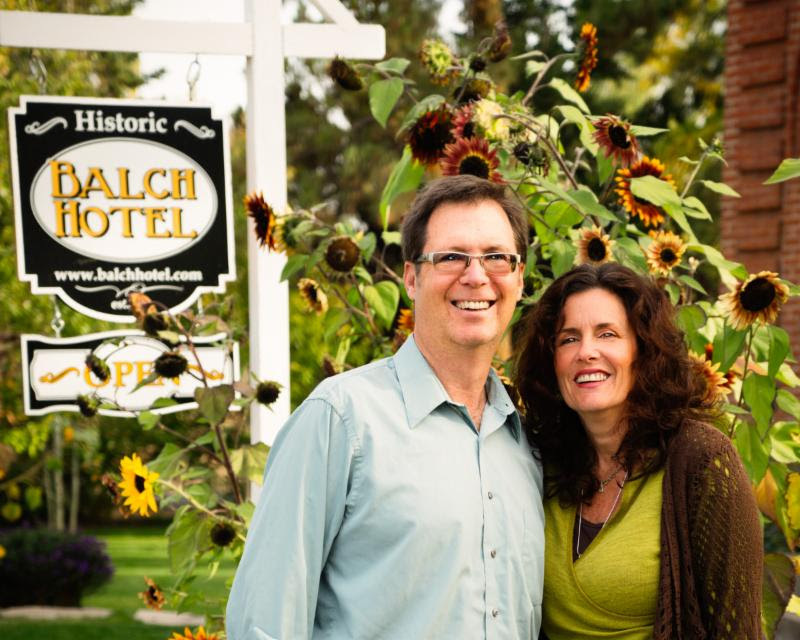 Josiah Dean and Claire Sierra arrived in June 2015 to take over operations of the Balch hotel in Dufur, Oregon under lease agreement. 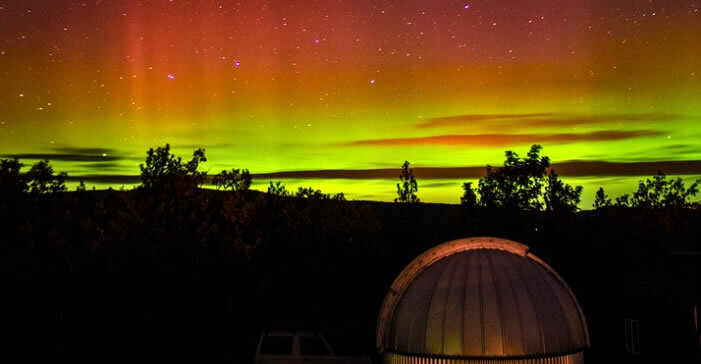 Through a partnership between a local community bank and Mid-Columbia Economic Development District’s loan program, they obtained a MCEDD loan and a commercial loan to purchase the hotel property and business in June 2016. Josiah stated at the time: “We’re thrilled to have this opportunity. To own this charming hotel, in this beautiful Gorge location is beyond our wildest dreams. We’re so grateful to [MCEDD and our bank], for helping to make this happen.” The Balch Hotel was built in 1907 by Charles Balch. The hotel has 18 guest rooms with a spa, parlor, dining room, staff quarters, and commercial kitchen. The hotel originally was excited to offer “hot and cold water in every room, electric lights and steam heat.” The 18-inch thick walls, made with locally made bricks, keep the building cool during the hot Dufur summers. It operated as a hotel into the 1940’s and then was used as apartments, rooming house and private residence until 1988, when it was restored as a hotel. 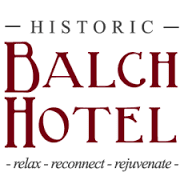 The restoration continued with two different owners from 1998 into 2015, bringing the Balch Hotel back to its historic grandeur. It currently operates as a boutique hotel that is a wedding, retreat and event location. 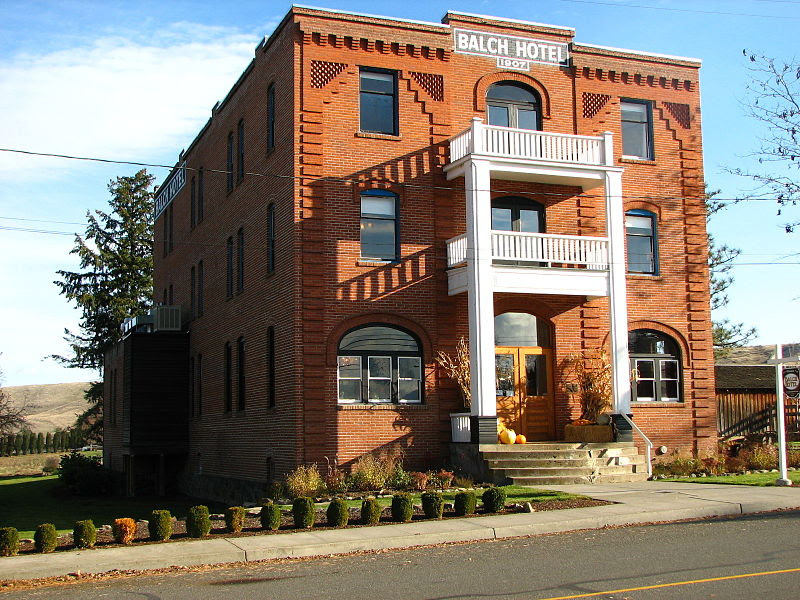 For more information on the Balch Hotel, please contact Josiah and Claire at 541-467-2277 or visit the hotel website. 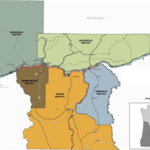 The MCEDD Loan Program is available to entrepreneurs, start up business and existing businesses doing business in the five county (Sherman, Hood River, Wasco, Klickitat and Skamania) Mid-Columbia area. This loan program is part of MCEDD’s efforts to strengthen and support the region’s economy.